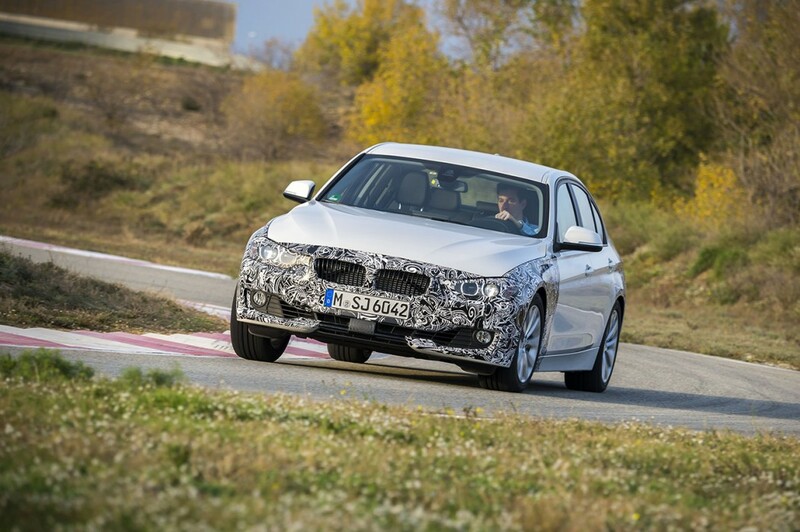 Later this spring BMW will take the wraps off of its next iteration of the 3 Series. The revision isn’t a total makeover but a refresh of the existing car (known internally as an LCI or Life Cycle Impulse). The LCI will focus on mild design updates outside, material improvements inside and substantial drivetrain changes throughout the lineup. And at the top of that line-up will be the 340i. The 340i will be powered by a new dual-stage turbocharged inline six displacing 3.0L. Output is expected to be over 320 hp (326 is the figure we hear the most) while also returning higher MPG than the N55 it replaces. Details will drop with the official premier soon. Perhaps more importantly to potential owners it will be plenty quick with 0-60 figures below 5 seconds for the auto and around 5 seconds for the manual (which will of course live on). Outside we’ll see optional LED headlights and revised LED taillights. 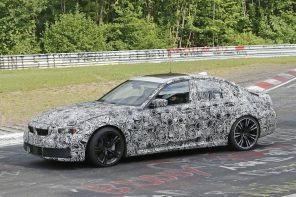 The front and rear bumper will be subtly tweaked and should offer a directional preview for the next 3 Series due in 2019. But what we’re most excited about are the tweaks to the suspension that should improve steering feel. LTE connectivity and a few new colors (Jatoba Metallic, Mediterranean Blue and Platinum Silver) will round out the changes. Sales should begin this summer in Europe with the U.S. seeing the 340i (and the four cylinder 330i) in late summer or early fall.